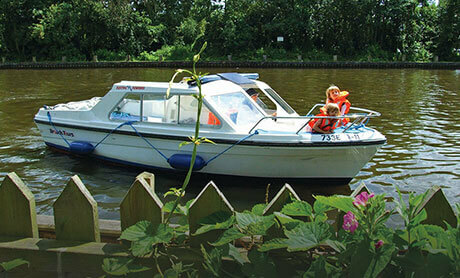 Our waterside cottages on the Norfolk Broads are perfect for relaxing, carefree, UK self catering holidays. Our two and three-storey holiday cottages, single storey holiday apartments or two-storey holiday penthouses are comfortably furnished and well equipped for your holiday on the Norfolk Broads. Our Norfolk Broads holiday cottages are located in the village that is considered to be ‘Capital of the Broads’ and it is pretty perfect too! From your Broads holiday home, you can spend your time simply relaxing and watching all the boating and wildlife activity on the River Bure or in our busy boatyard. Our holiday cottages also provide the perfect location for fishing holidays with direct access to the water’s edge. Supplies and services are all well catered for in the village too; you will find a variety of shops, a supermarket, a bank, a Post Office as well as pubs, and a variety of take-aways and restaurants to suit all tastes, although our self-catering holiday cottages have all you need if you prefer to do the cooking. 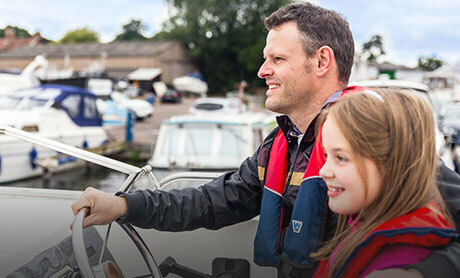 Your Wroxham holiday home is also in the perfect position to explore the local area. Check out our ‘Plan Your Visit’ page to discover what there is to do in Norfolk and the best places to eat on the Broads. You will also find details of local attractions in your holiday home welcome folder, or ask a member of our friendly reception team for their recommendations. Our staff will be happy to help. 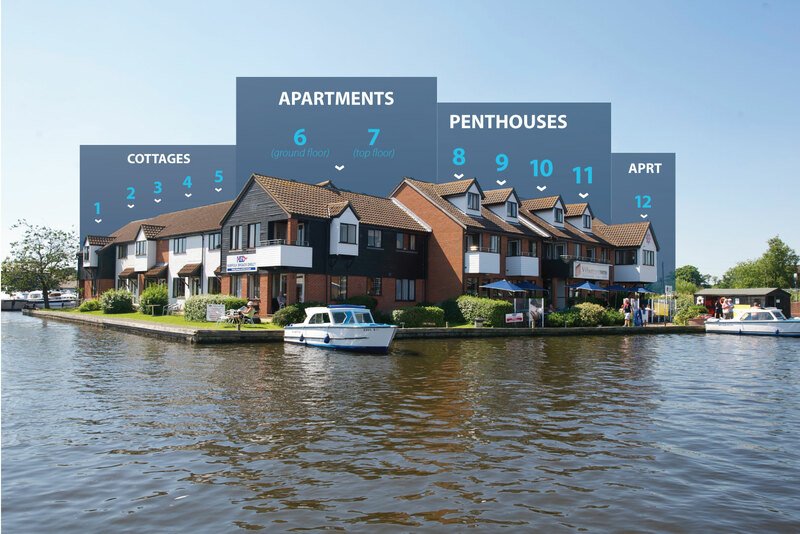 However you choose to fill your days on the Norfolk Broads, we know that you will want to return to your waterside holiday home again and again so don’t forget to take part in our Returning Customer Loyalty Scheme. Location doesn’t get better than this!